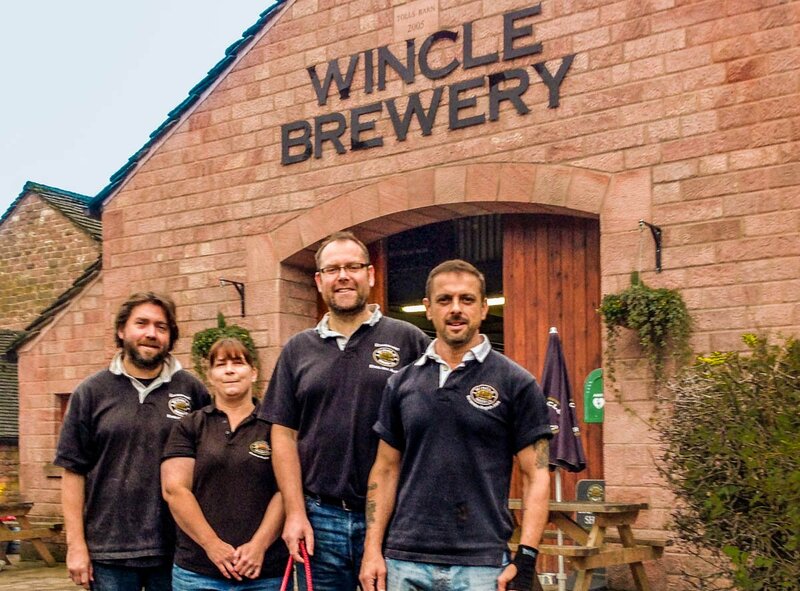 Party Houses is happy to feature our partner of the month, the Wincle Beer Company, another gem of the Peak District known for creating delicious English ales. Wincle Beer Company is an award winning modern brewery. Their journey started back in 2008 when they started mixing traditional and innovative brewing techniques. Wincle Beer Co. uses only the best natural ingredients, from using the crystal-clear water from their own well to using local high-quality hops from English farmers. These hops create a very unique taste which will appeal to any hop lover. At the core of their business are 5 cask ales in different serving sizes, available throughout the year. Moreover, the Wincle Beer Co. also creates 15 special seasonal styles of beer. Meaning you’ll be able to find new beer in unique packaging every month of the year. We, at Party Houses want to offer only the best for our guests and so we choose who to collaborate with very carefully. Wincle Beer Company is not only known for high quality ales, but also outstanding customer service. We’ve been collaborating with the Wincle Beer Company for years and we’ve always gotten great response from our customers. And so we are pleased to recommend Wincle Beer Co. as our top pick among beer providers in the UK. Besides from brewing delicious beer, the Wincle Beer Co. also offers to showcase to you how their beer is crafted or even teach you how to brew beer yourself. And who doesn’t want to try beer that you just made yourself? Furthermore, if your staying in one of our Party Houses in the Peak District, we can arrange a keg of beer to be waiting for you and your guests upon arrival. Getting thirsty? We would like to give you the opportunity to win a selection of bottled ales. This time we are stepping up the game and we’ll be announcing not only one winner, neither two nor three, but four lucky people who will be able to enjoy a selection of 12 crafted ales. Even better, we’ll ship nation-wide! Fancy trying a selection of bottled ales from a great local brewery? Enter your details bellow and follow us to hear the results! What's the deciding factor when choosing a Party House? Gorgeous houses. I just need to plan a party! !